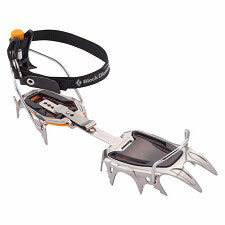 Screw-in mono-point crampons for ice climbing, mixed climbing and dry tooling. 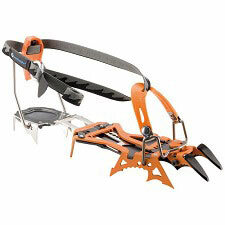 Screwing the mono-point D-LYNX crampons directly onto shoes reduces weight considerably and improves rigidity. 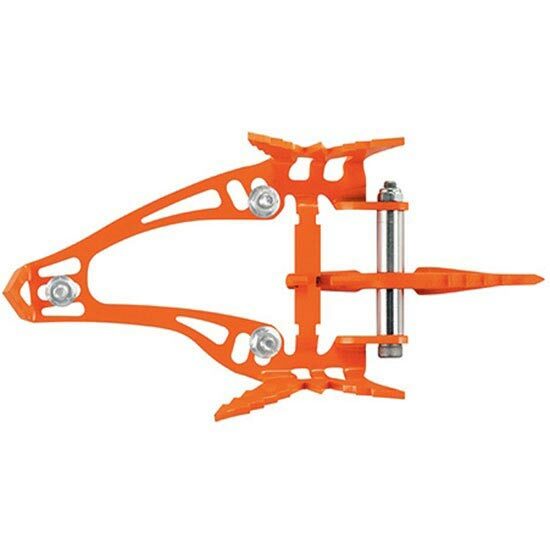 The shape and angle of the points are designed for expert use in dry tooling, mixed or ice climbing. 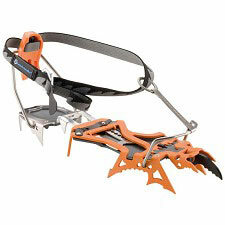 The D-LYNX offers more striking precision thanks to the front/back positioning adjustment. 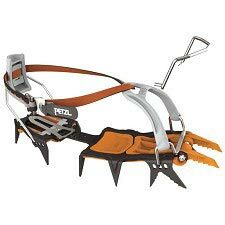 Tailored to size for the most demanding mountaineers and alpine climbers who priorize lightweight, minimalism and durability for their climbing gear, but are not prepared to lose out on functionality, quality and technical performance. 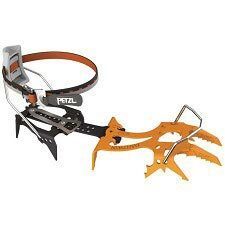 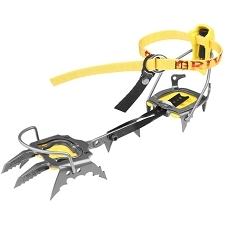 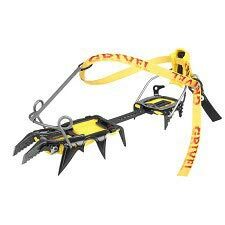 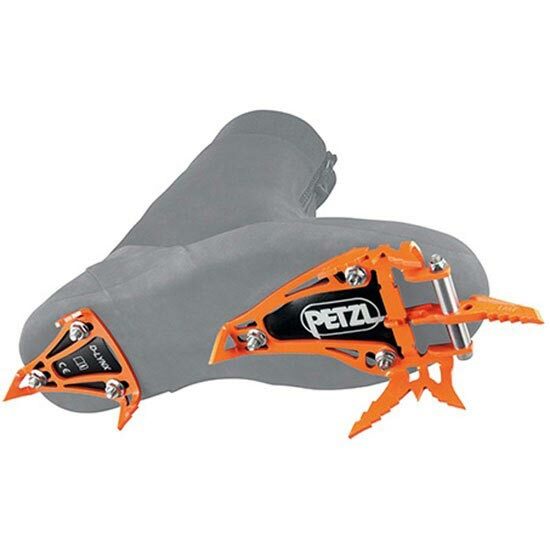 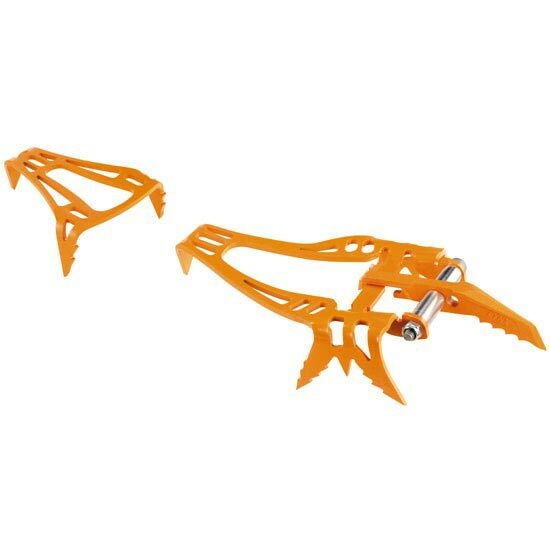 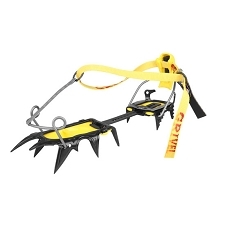 The Petzl D-Lynx crampons will undoubtably become an unseperable ally on all your winter climbs this season.